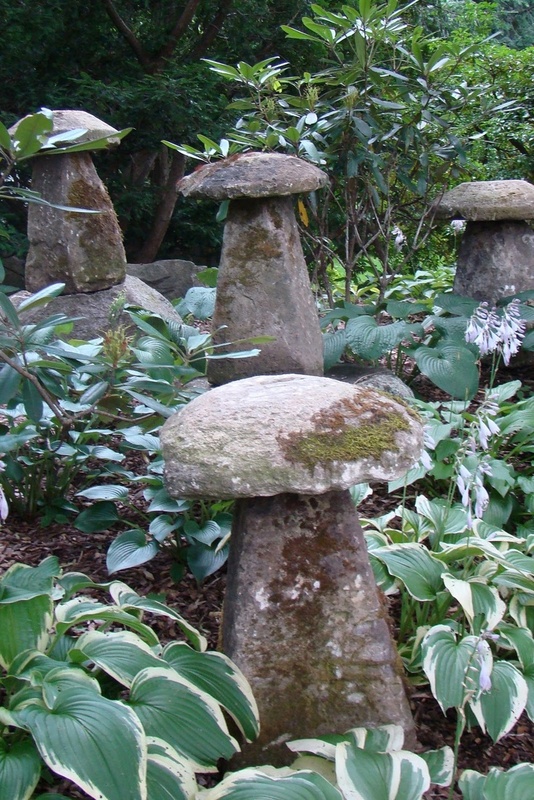 Garden sculptures can add a bit of magic and charm to any garden. 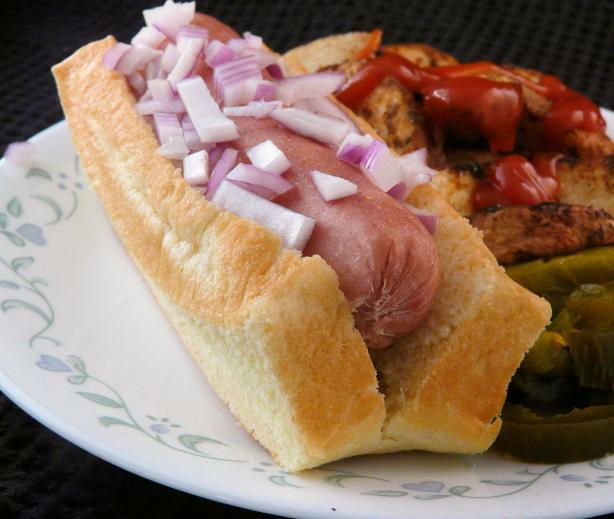 Although some can be pricey, it’s easy to make your own! 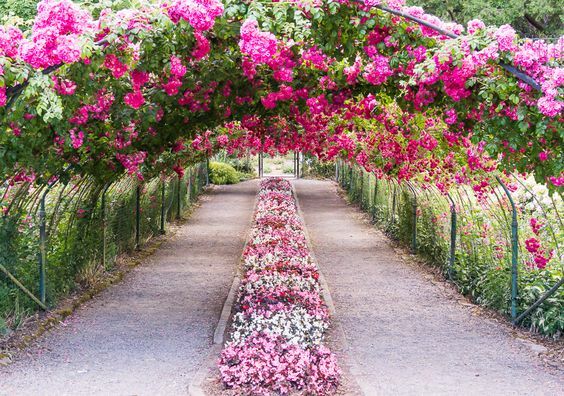 Let your imagination run wild and check out these magical garden sculptures! Placing a few sculptures in your flower bed or even your vegetable garden can add interest and a magical touch. From glass spheres to antique buckets, anything goes! A garden should reflect you, so choose a sculpture that best reflects your personality. So, get creative and take a look at these unique sculptures! 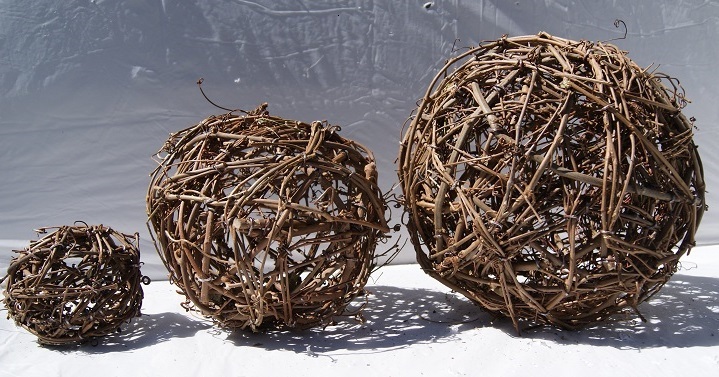 These grapevines spheres are adorable, and are perfect if you’re going for a rustic look for your garden. 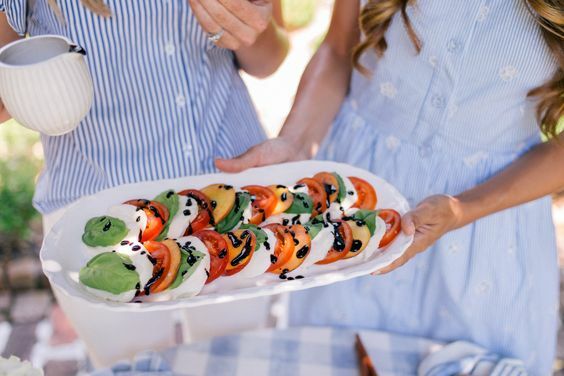 You can easily replicate this by wrapping grapevine around various sized inflatable balls. For an industrial look, try using wire instead of grapevine. 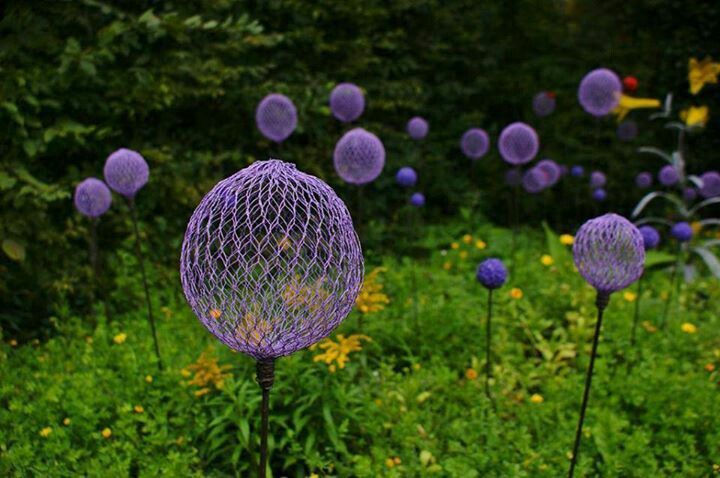 We’re loving these whimsical purple chicken wire spheres! They look great in groups. We can just picture fairies living amongst these mushrooms! Make your own using stones with similar shapes, or concrete poured into molds. 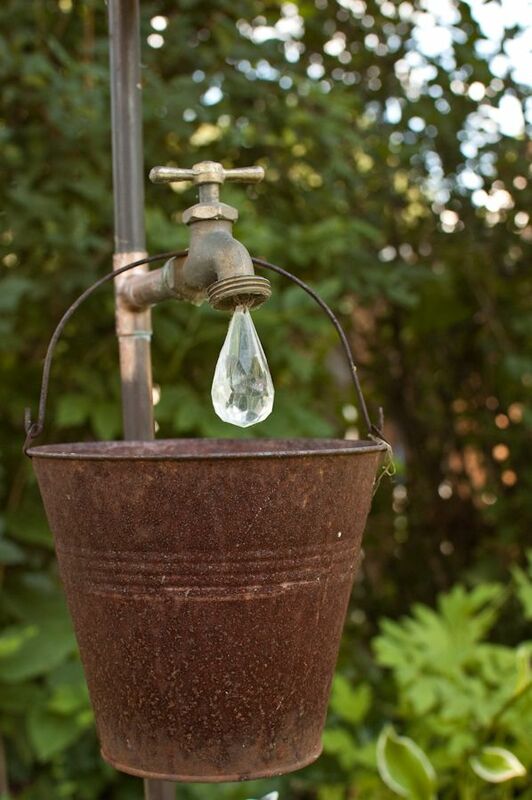 This bucket, spout, and crystal would look great in a veggie patch! Choose a large crystal so it can catch sunlight better and really sparkle! 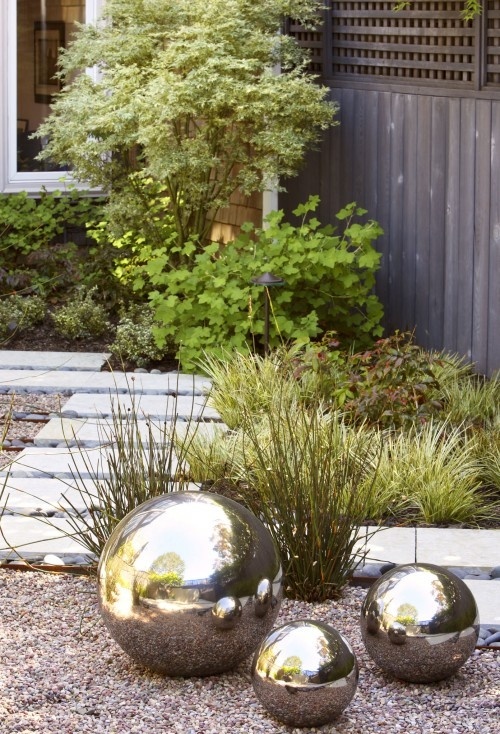 Place these gazing balls in an empty space in your flowerbed to add interest, and reflect the beautiful colors of the flowers! 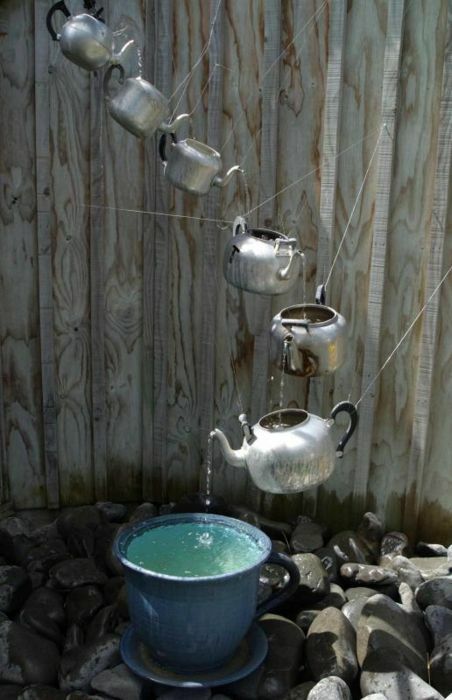 Try a unique take on a regular fountain using tea kettles! 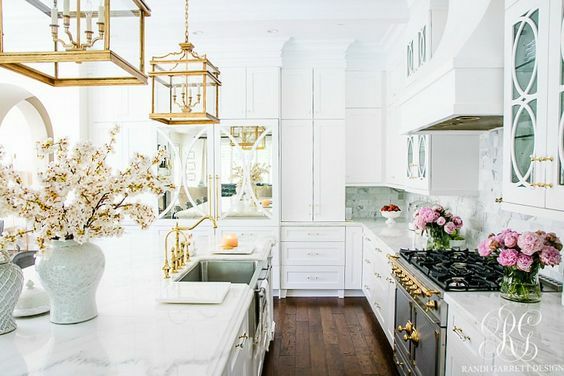 We love the way the kettles are suspended with clear fishing line, making it look like they’re floating. 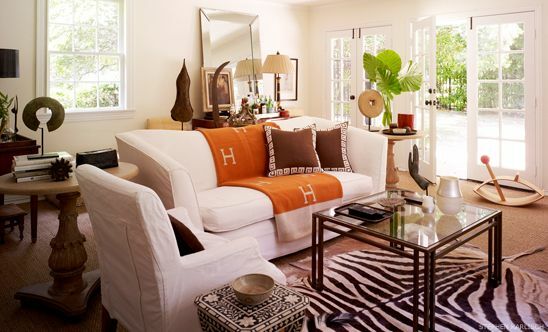 Photos: E Grapevine Store, Pinterest, Serenity in the Garden, Each Little World, Houzz, Ravelry. No Ice Cream Machine? 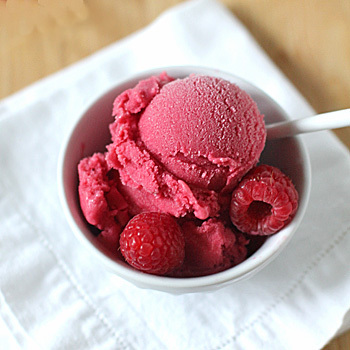 Make This Tasty Raspberry Sherbet!